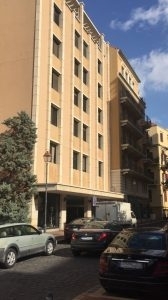 A rare and attractive Investment Opportunity in the heart of Beirut CBD! Office space for immediate sale price of USD $400,000. Located in the Saifi Village south-eastern border of Beirut City Centre (164 Building, Saifi Village, Beirut - Lebanon).